Stock Low : 445 items left. 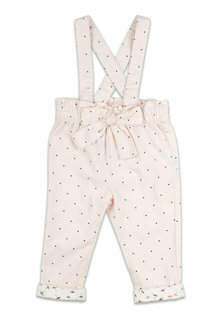 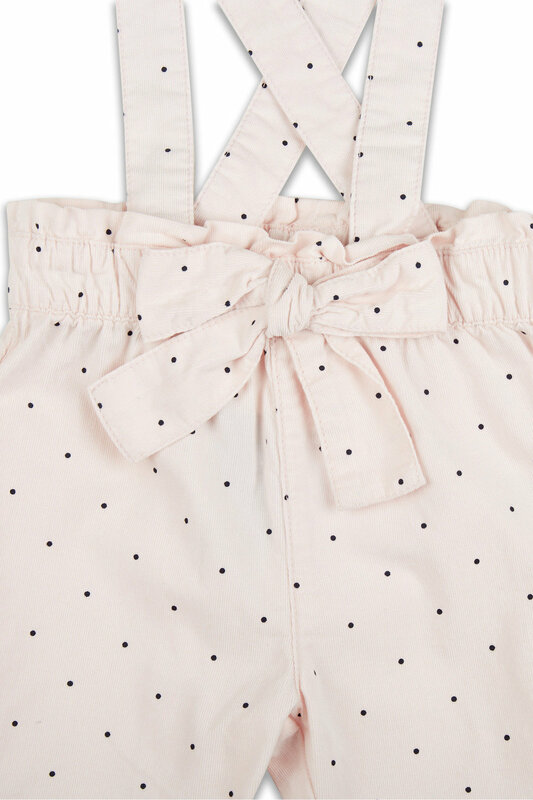 Keep their style on point with this adorable shoulder strap cord pant. 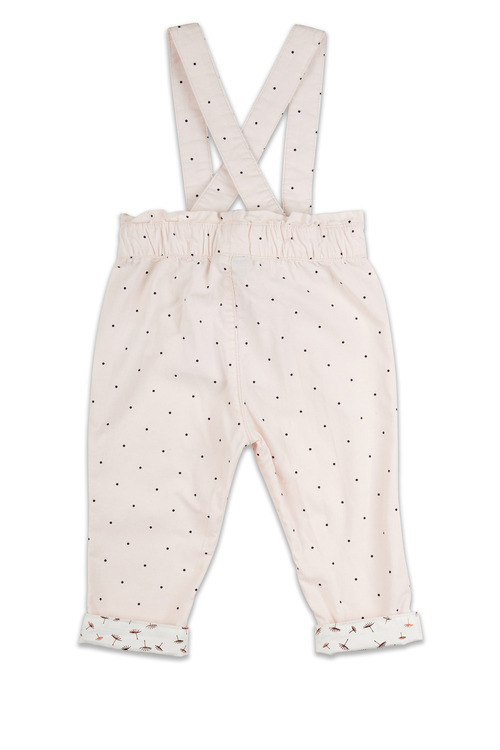 Crafted from 100% cotton with a soft and velvety hand feel this versatile wardrobe essential lets your little one wear the straps crossed over or straight with contrast lined cuffs for extra cute factor.